Les peces d’aquesta joiera són interpretacions personals de formes orgàniques naturals. 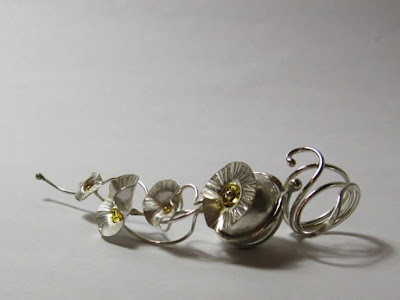 Flors i plantes atrapades en el metall. Kit and caboodle i Crafthaus. 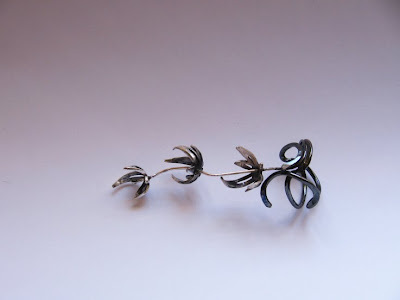 This jeweler‘s pieces are personal interpretations of natural organic forms. 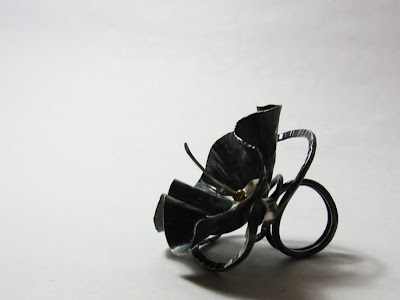 Flowers and plants are trapped in metal. This entry was posted by Montserrat Lacomba at 7:14 am. | This post has 2 responses. 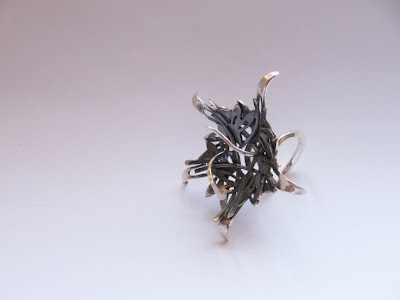 This post is filed under Australia, Blog and tagged with contemporary jewelry, flowers, Michelle Pujol.